Introducing a beautiful new collection in Erie, Colorado! The 50's Collection at Rex Ranch harmonizes innovative architecture with functional, spacious layouts, featuring an array of 3-4 bedroom ranch, main floor master and two-story homes spanning from 2,801 - 3,329 square feet. 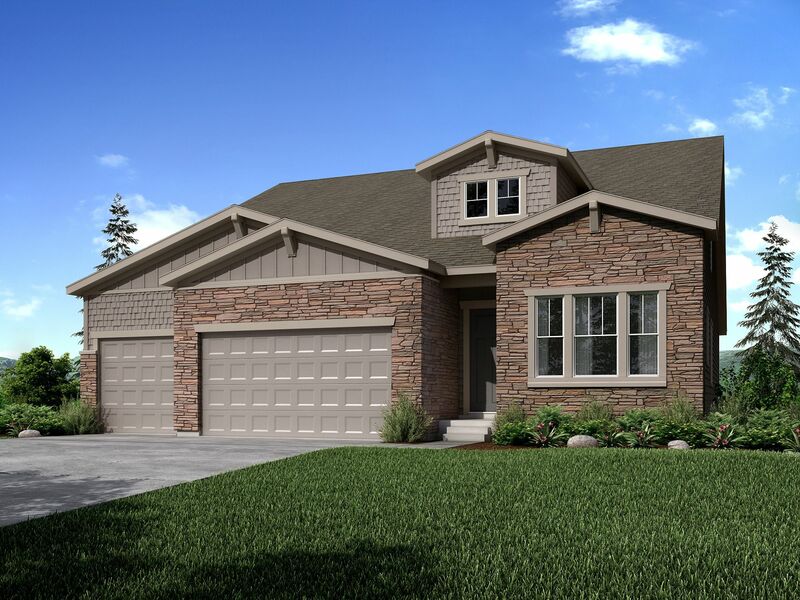 The homes at Rex Ranch will start from the high $400s and include four different ranch homes, two main-floor master homes and one two-story home. Join our priority interest list to receive community updates, including grand opening information!